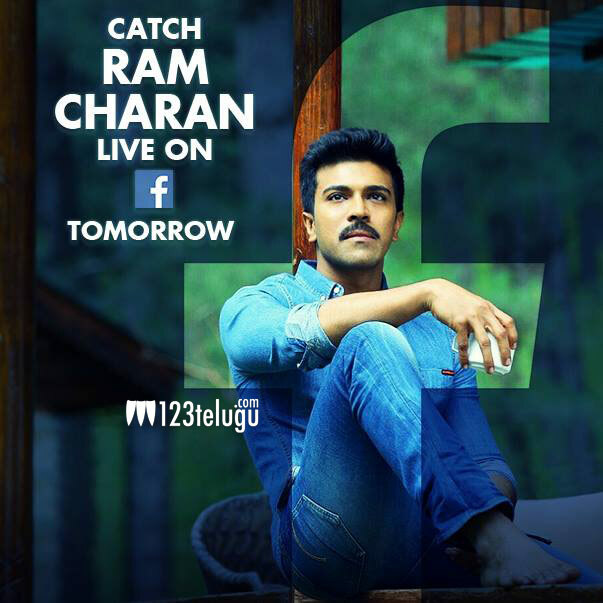 Is this Ram Charan’s best look ever? Mega Power Star Ram Charan has been working quite hard to develop a fit and muscular body for the role of a meticulous IPS officer in his ongoing action thriller, Dhruva. Charan even gave up non vegetarian food for a lean and mean body. Last night, a photograph showcasing Ram Charan with a sharp moustache and neatly trimmed hair flashed on his Facebook page and since then, Mega fans have been discussing nonstop about Charan’s new look. Some fans went on to say that this is undoubtedly Ram Charan’s best look in his career. Needless to say, Charan’s ultra stylish image makeover has taken the fans’ expectations on Dhruva to the next level.